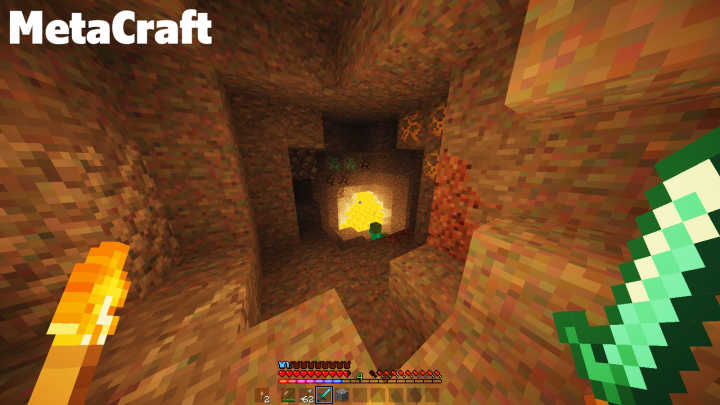 New ores, Overlay textures and HUD! Paintings changed to custom images. 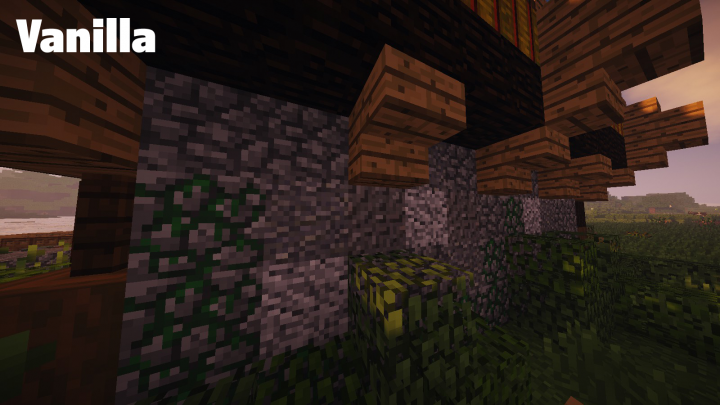 All stone textures blend so much better now! 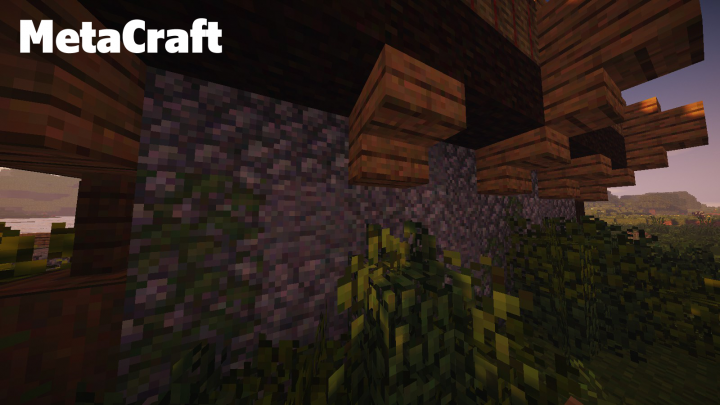 MetaCraft is based on the 1.14 textures by Jasper but has been edited to incorporate the cobblestone texture throughout. 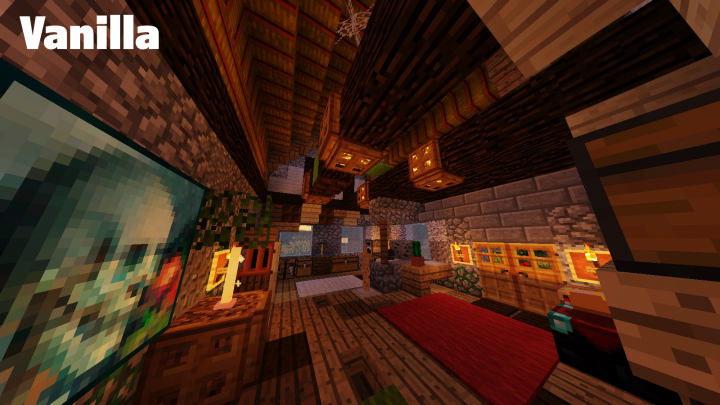 This allows for all of the blocks to mix better when placed near each other (and it adds more detail). 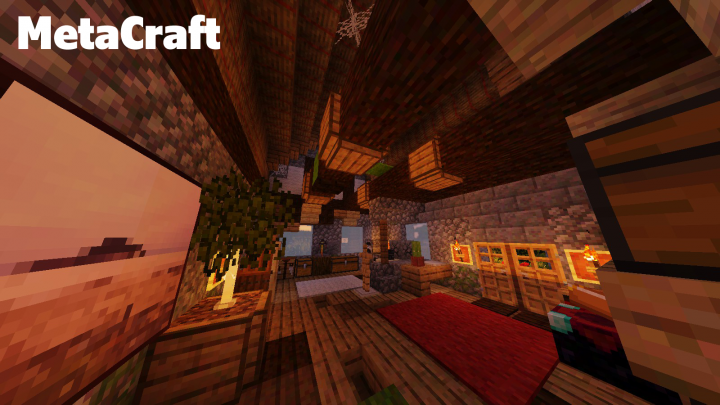 All textures made using 2 or more Jasper texture hence the name 'Meta'Craft. 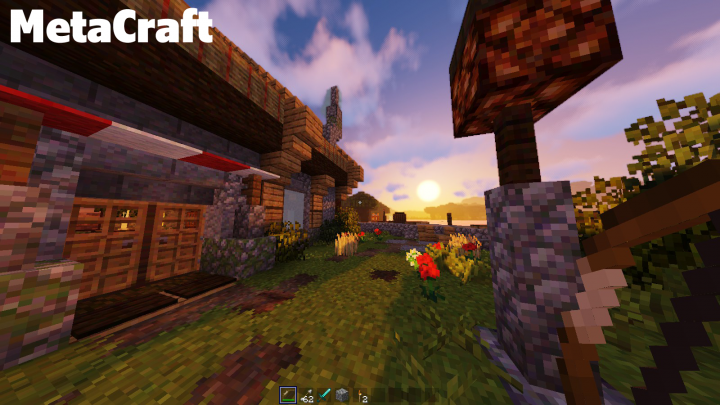 For some features, Optifine is required. There may be bugs if Optifine isn't installed. 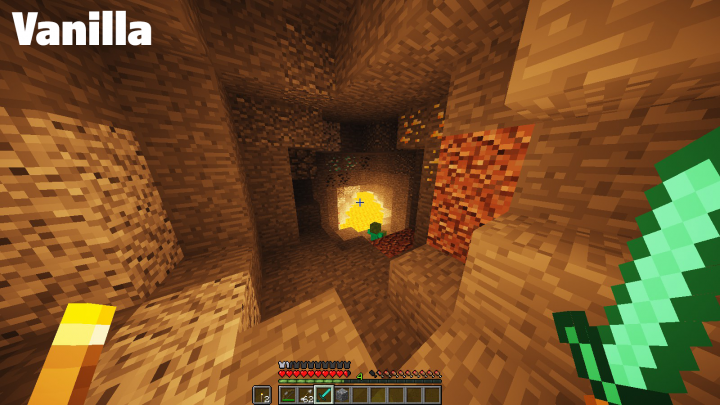 Animated Ores added amongst other tweaks. This is very good! I love the Idea! Not gonna used myself, because I'm not that fond of the "colorfulness" of the resourcepack, but except that. 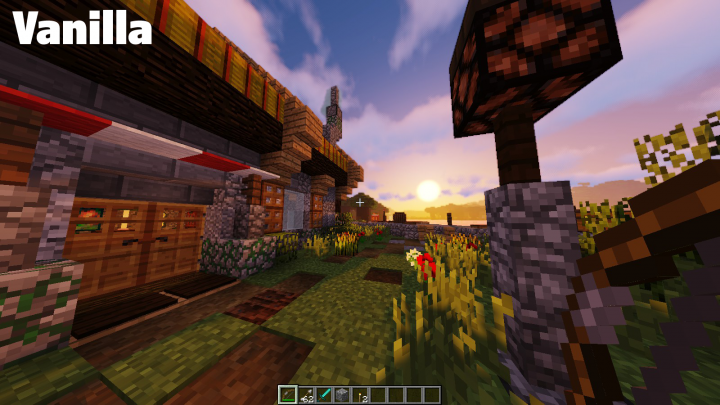 This is a great resourcepack and I hope you the best! You should start doing stuff like this more you would gain lots of attention, infact it could go into a career later. It's fixed now. Just a broken bow model. Enjoy!